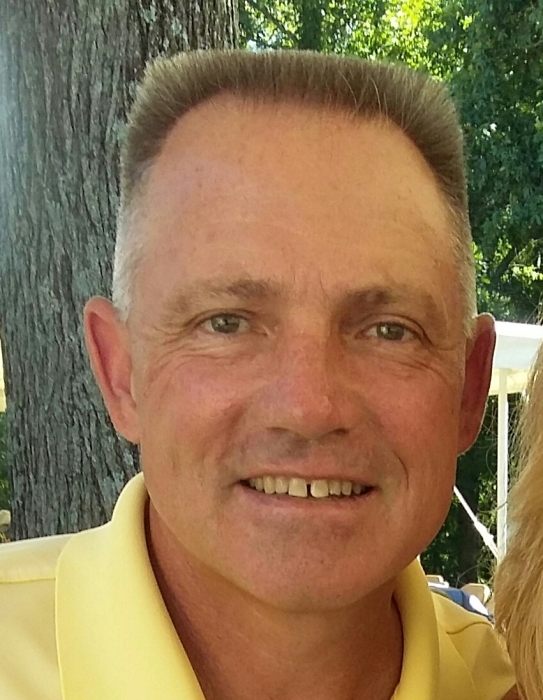 Curtis E. Smith, 56, of Benton passed away Sunday night, June 24, 2018 at his home surrounded by his family. He was born in Benton, IL on June 2, 1962, the son of James & Virginia (Fowler) Smith. He married Linda (Erwin) on May 25, 1985 in Benton. Curtis was a Correctional Officer at Big Muddy Correctional Center. He enjoyed hunting, fishing and golf and spending time with his grandson. Curtis's true passion was coaching basketball and he loved teaching the game, but more than that he loved his players. He was inducted into the Rend Lake College Hall of Fame in 2004, and still holds numerous basketball records. He was named the SIJHSAA Coach of the year in 2015. Mr. Smith was preceded in death by his 2 Brothers: James L. Smith & Ricky E. Smith. Funeral services will be held at 11:00 A.M. on Friday, June 29th at the Immanuel Baptist Church in Benton with Dr. Sammy Simmons officiating. Burial will be in the Shiloh Cemetery in Whitttington. Visitation will be from 3:00 P.M. to 8:00 P.M. Thursday at the Immanuel Baptist Church.